We lucked out and had the San Francisco studio to ourselves on a Saturday night. Can’t beat a grand piano and a heap of top notch recording gear! 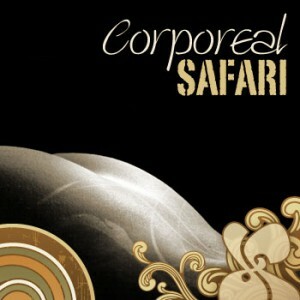 The name Corporeal Safari speaks to the sensual quality to the song.  While mixing it, I imagined a journey of touch and sensitivity.